An after-hours get together without good ol’ drinks is a travesty. Whether it’s a glass of gin or buckets of beer, a thirst quenching delight is essential. Pull up a chair and make a toast for your buddies with these celebrated beverages from different parts of the world. When fifteenth-century Spanish explorers reached South America, they’ve introduced sugar cane cultivation to the locals of Jamaica. Along with that, they shared the art of distillation, which is a very good thing. Over the course of a couple of centuries, the production of distilled Jamaican spirits took off. The country is now renowned for some of the best-tasting rums in the world. Bartender’s buzz: While some beverage companies produce Jamaican-style rums, only rums that were actually produced in Jamaica can legally claim itself as such. 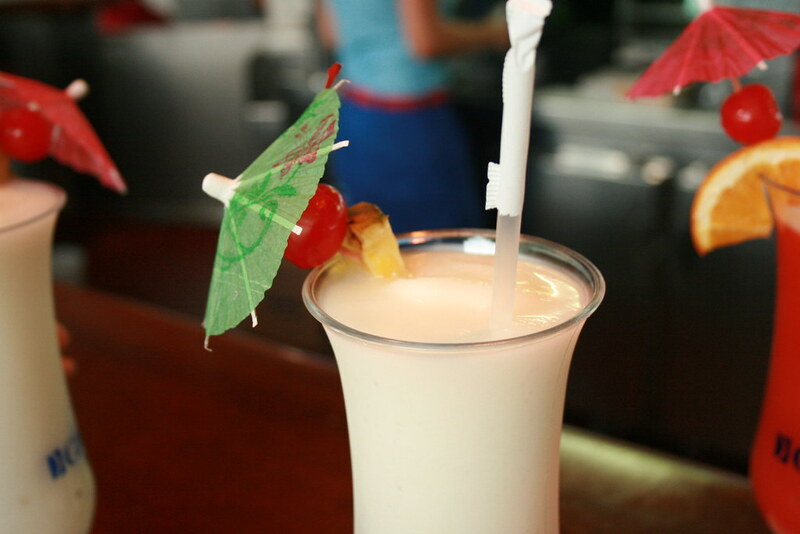 A classic rum drink is the piña colada, the poster child for sunny days at the beach. At some fortuitous point in Germany’s vast history, the people rejoiced at their first taste of beer. 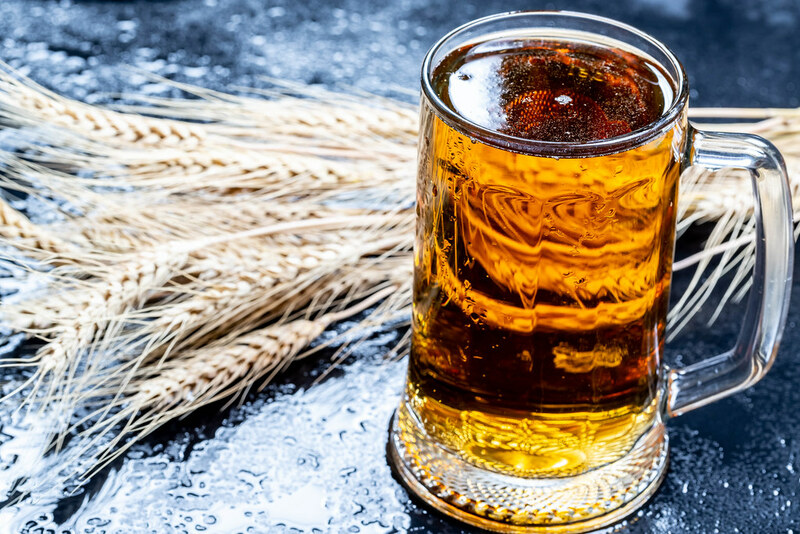 Since then, beer has become a national treasure and part of local culture. Millions of tourists visit Germany each year for an Oktoberfest’s beer-chugging experience. The many local producers see brewing as an art form. Hence, they’ve celebrated beer for centuries. Bartender’s buzz: Get a taste of German culture through a brewery tour. The Hofbrau and Erdinger breweries let visitors see the magic of brewing. Duff, Homer Simpson’s beer of choice, has been illegally brewed in many countries including Germany. The origin of mojito always stirs a debate, but one thing is for sure–its birthplace is in Havana. Famed novelist Ernest Hemingway swore by mojito, according to myths. Many say he frequented Bodeguita del Medio, a Cuban restaurant-bar. It was said that he wrote many great stories inside while imbibing on the drink. Bartender’s buzz: Do you want a taste of mojito minus the alcohol? Ask for the ‘nojito.’ The change in the syllable is understandable enough. 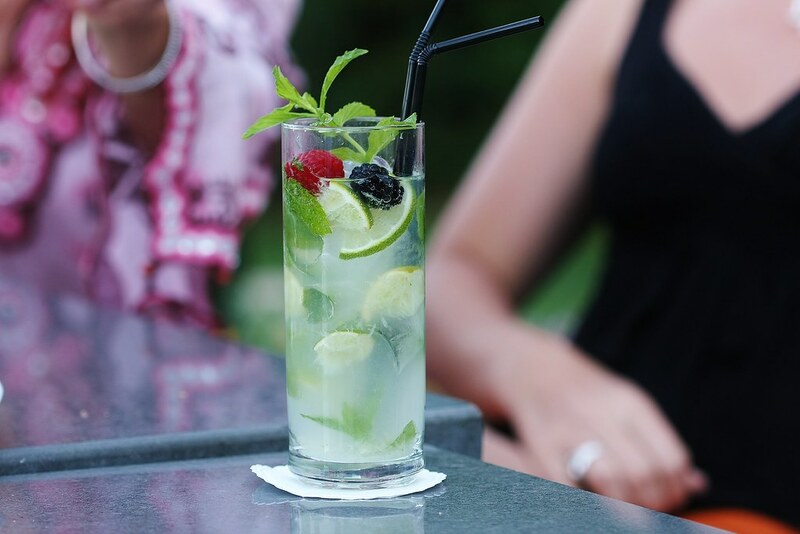 From watermelons and blueberries to pears and pineapple, a wide range of fruits go well with the mojito for any occasion. In eighteenth-century England, bottles of gin swept London like a plague. Dwellers were either amateur distillers or raging drunkards. Regulations were lenient then, or there were none at all. 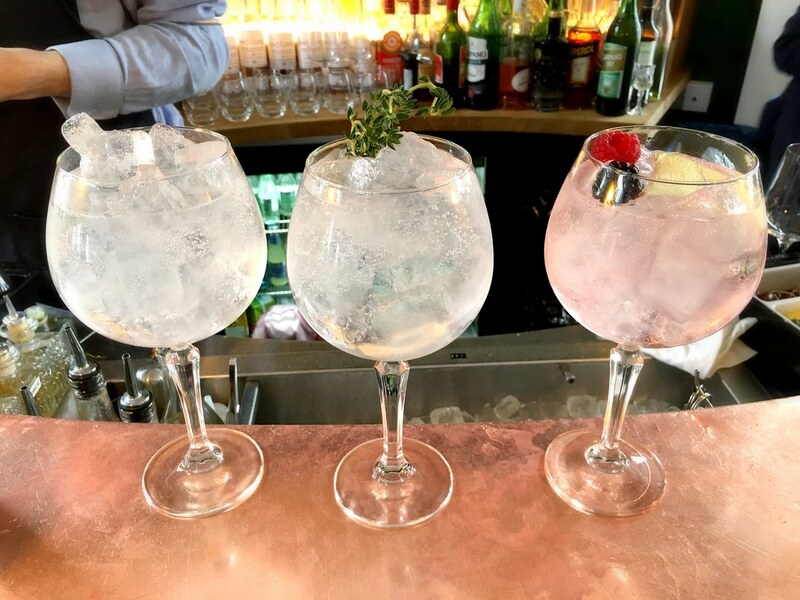 While the gin has some bad reputation, it has sprung out from coarse roots and landed into snooty bar tables. These days, the classic spirit comes from international brands and local artisan distillers. Bartender’s buzz: Gin is a staple ingredient of cocktails. Pour it in a martini, with tonic, or cola. The possibilities are endless as long as you can complement or contrast flavours. London gin is called “dry” because it’s clear and unsweetened contrary to flavours or botanicals in other liquors. A shot of tequila with salt and lemon is a potent combination. Take a couple of that and you’ll wake up the next day without a clue of last night. Mexico’s own heavy-hitter comes from the fermented juice of the agave plant. The distinct taste takes about eight years to mature. Locals pair it with specialties such as tacos, beef chipotle, and chorizo. 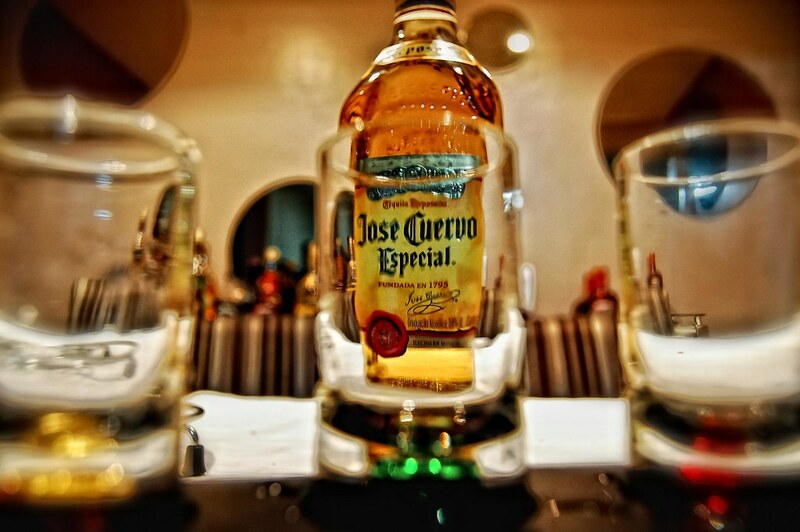 Bartender’s buzz: It’s not customary to drink tequila shot after shot. Take it in small sips like whiskey and let the flavour introduce itself. A night of one two many shots of tequila will lead to head full of pain the next day.